PROMOTING ALL (Hard Working) Local Talent with Ties to Camden, NJ!!! 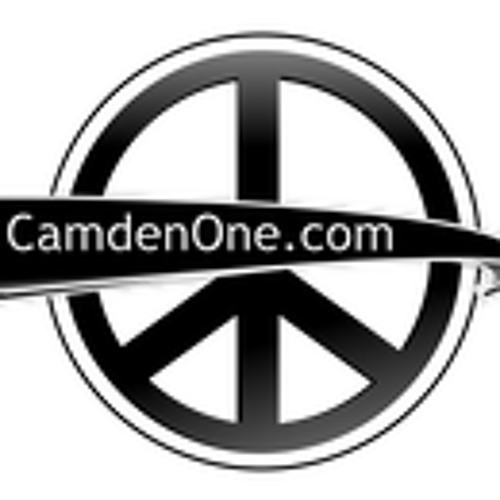 #CamdenSupportCamden #CMDNJ Sign up for Camden's One and Only Newsletter!!! Follow me on YouTube for Upcoming Mixtape and Album Reviews!! !